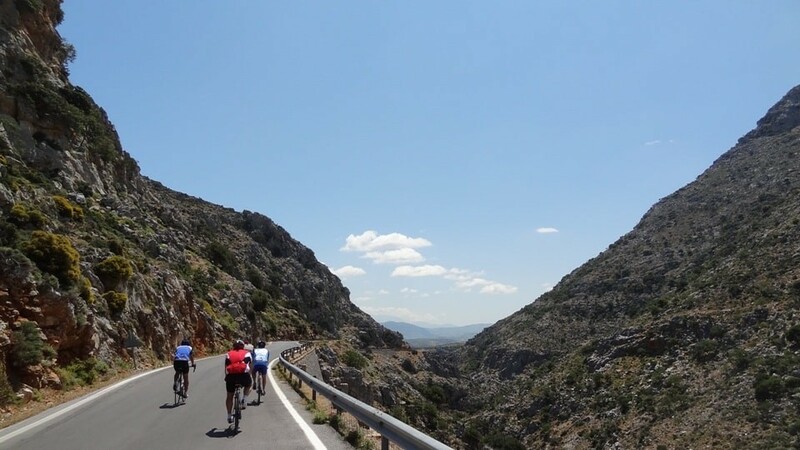 No matter which area of Crete you want to visit, which attraction to see or where to eat, sleep and swim there are some things you must do to discover the authentic and real Crete and feel like local. If you want to feel like local you have to do what locals do, and we do not mean what the modern Cretans do but all this that used to do for thousands of years. Every Cretan village has its cafes, it is the place where the villagers will meet, learn the news, discuss and solve their problems. In larger villages there are more than one and in some you will find more modern cafes with large and comfortable armchairs that serve trendy cappuccino or espresso coffees. The soul of Crete, however, is the old traditional cafes. Many serve only Greek coffee, black, medium, sweet. But the pleasure is not the coffee of exceptional bean varieties that monkeys have digested or beautiful designs into the froth. Pleasure is to drink a Greek coffee at a place that may have not changed the last 50 years. Local people, some of whom are over 80 years old, will have a look at you and just ask "tourist-tourists"; and if you know Greek "who is your father"? Since ancient times, the Minoans were ascending to the top of the mountains to build their sanctuaries and communicate with God. 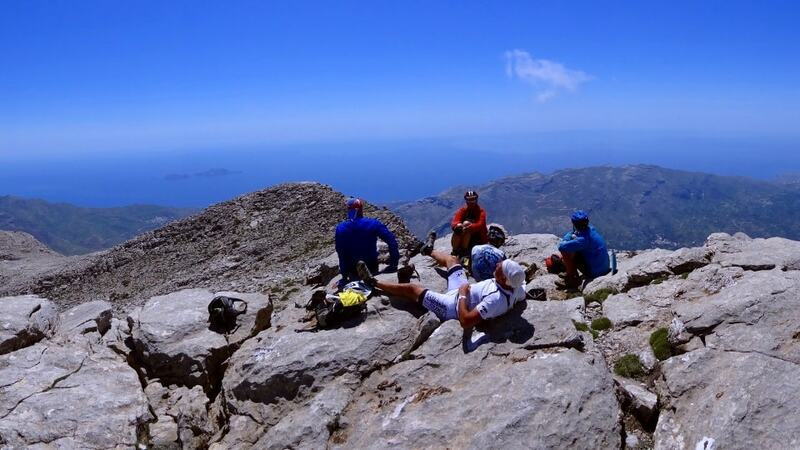 Nowadays, modern Cretans ascend to the same mountains to celebrate and worship the chapels on the tops. Most have been built at the foundations of ancient temples. The religion has changed but worship and customs remain unaltered in time. 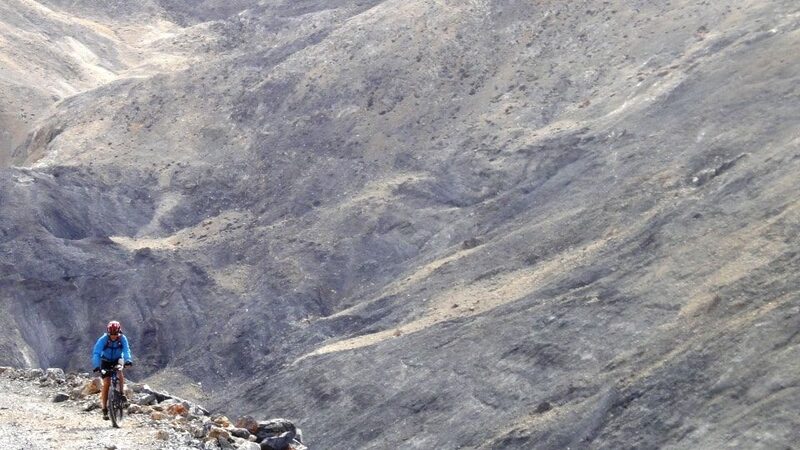 Most churches are dedicated to saints that are celebrated during the summer months, the weather conditions are perfect and the climbing to the top safe. In most mountains there are built churches dedicated to the Holy Cross (feast on September 14), Afentis (feast on August 6) and Prophet Elias (feast on July 20). With the exception of some small villages in South Crete which unfortunately are deserted over time, the monasteries of Crete are the best places to see how life and architecture of the island was in older times. 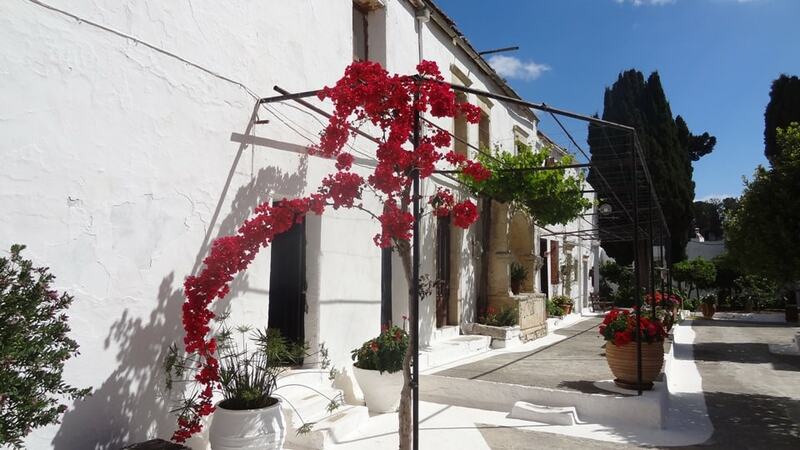 The stone-made houses, the full of flowers well-kept gardens, the simple and unobtrusive life cantered around the church are a miniature of the old settlements of the island. Get dressed decently, light a candle and enjoy the peace that they emit. Crete has a long tradition of wine production and consumption. The relationship between Cretans and wine is as old as the history of the island. Wine as also olive oil is never missing from the Cretan table and except cooking and eating is used for many customs and customs. 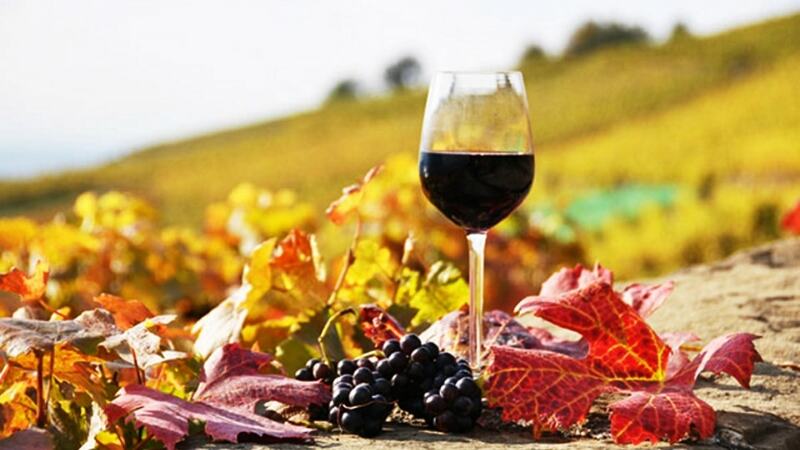 Most families proudly produce their own wine with traditional methods that have not changed for thousands of years. Their wine drink at lunch table, their wine offer in the marriage and the baptism of their children and generously give it also as a gift. The wine that produces today the wineries of Crete is of exceptional quality with countless awards in all the competitions that participate. Try it. 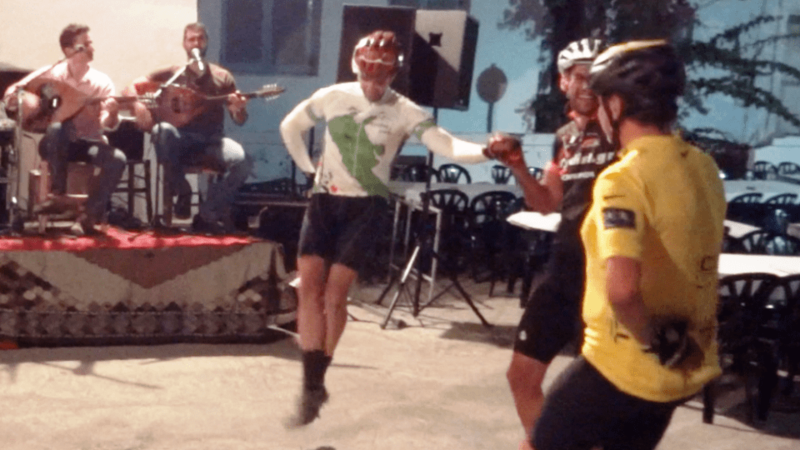 The Cretans love their traditional music, dances and songs. They love celebrations and organize fiestas at every opportunity. There is no wedding, baptism or celebration in Crete that is not accompanied by traditional dances and songs. In summer when the weather is good dozens of festivals are organized in the villages of Crete. They are usually associated with the celebration of saints or the production of local products. Our suggestion is the traditional Cretan fiesta organized in the square of Mochos village every Wednesday night from June to September. The fiesta is touristic but without exaggerations. The food at the taverns around the square is excellent and superior to souvlaki and fried potatoes served in plastic dishes that are used to offer in several villages the local unions. Beaches such as Elafonissi and Balos are among the best in the world and millions of bathers can visit them every summer but with 1046 km of coastline, Crete hides many paradises unknown to most people. If you want to enjoy with your friends or family your private, deserted beach, the choices are countless. 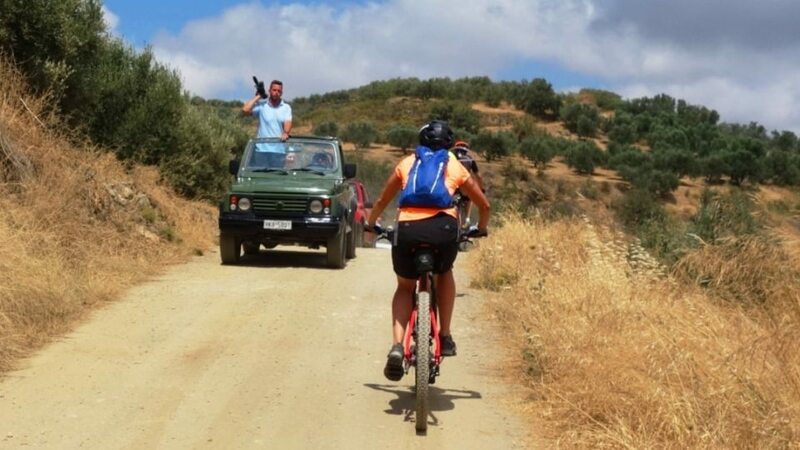 Most of them are only accessible by Jeep or mountain bike. It is important to be provided with all the necessities, water and food as they are not organized. When you leave the beach do not leave garbage. Old Cretan used to stay away lots of hours every day away from their homes cultivating the fields and taking care of their animals. As there were no refrigerators and isothermal food containers or sandwiches and croissants to buy, they took with them the main food that they could keep all day long and were never missing from the Cretan house. 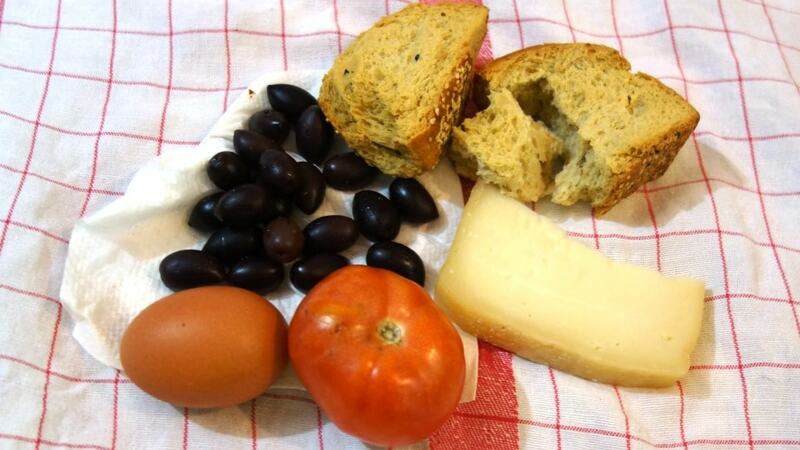 Rusks, olives, cheese and tomatoes the basic ingredients of the Cretan diet. I still remember my grandfather sitting under an olive tree at noon and unfold his little handkerchief. He put it on the ground and offered us the most delicious snack, accompanied by a glass of wine. So, if you do a trip to swim on a deserted beach or to conquer the top of a mountain try it. In one or two handkerchief wrap some rusks, two handful olives, a piece of Cretan cheese and tomatoes and if you like 1 boiled egg. 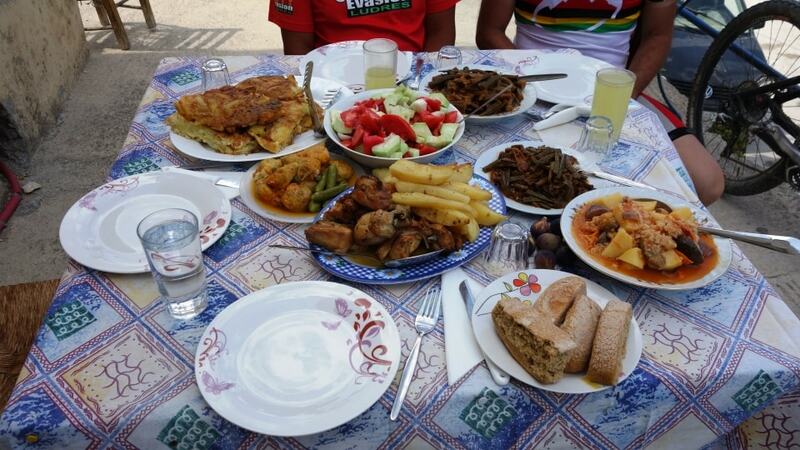 The Cretan cuisine is the healthiest in the world; it is based on the use of olive oil, olives, and lots of seasonal vegetables, legumes, wild plants, bread, cereal and some meat. The old Cretans did know what are saganaki, mousaka and tzatziki. And if all these healthyvegetarian ingredients do not seem very tasty after you taste you will change your mind. If you want to taste this amazing cuisine next time you visit a traditional tavern ask if they can cook especially for you and your family as they do it at home for their kids. 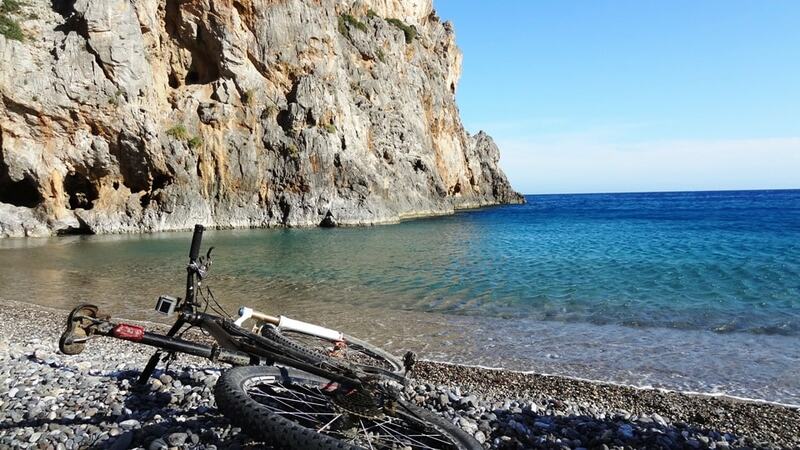 Although Cretans are not cycling enthusiasts, the bicycle is the best way to get to explore a new place. Cars and motorbikes are ideal to do lots of kilometres and visit remote places but unfortunately you do not feel the environment. Beyond the final destination the only memory of such a trip is a point with a nice view in which you stopped for a few minutes to take some pictures and stretch. 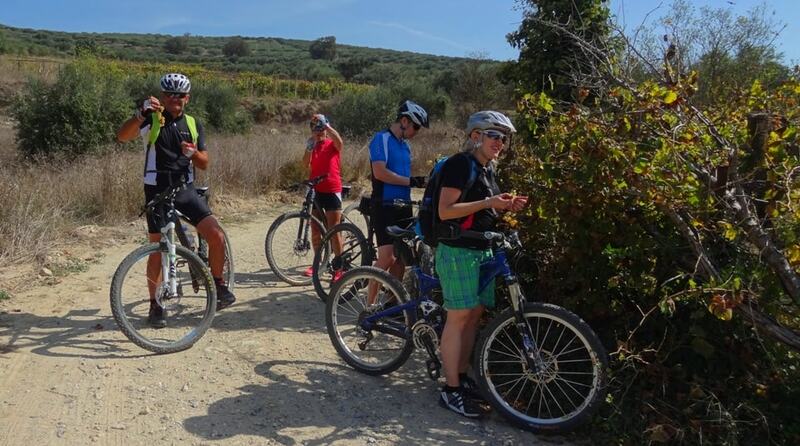 From the other side with the bike you can do less kilometres but you are constantly in direct contact with nature. Pleasure is not the destination but the entire trip. With the bike you move quietly, without unpleasant exhaust fumes like the motorbike and without being in a cage like the car. Moving with lower speed you can stop wherever and whenever you want. 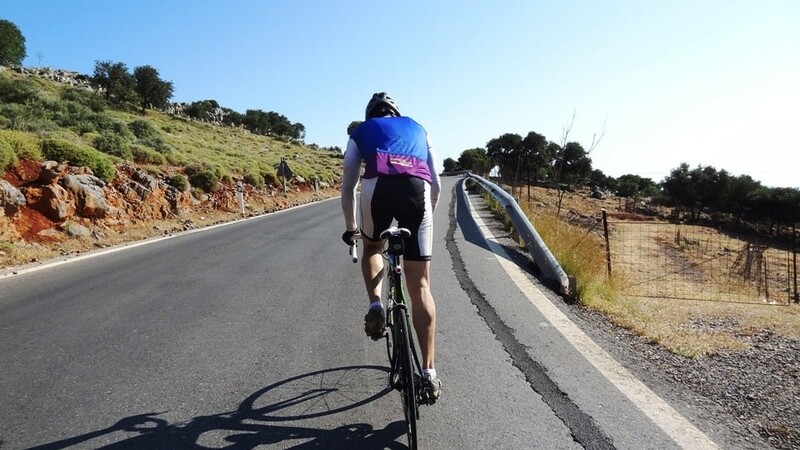 When you are in the nature with the bike work all your senses, not only the vision. Feel the breeze caressing your face smell the fragrance of the flowers, listen to the birds songs and the whistle of the wind, touch the trees and the stones, taste the fruits.